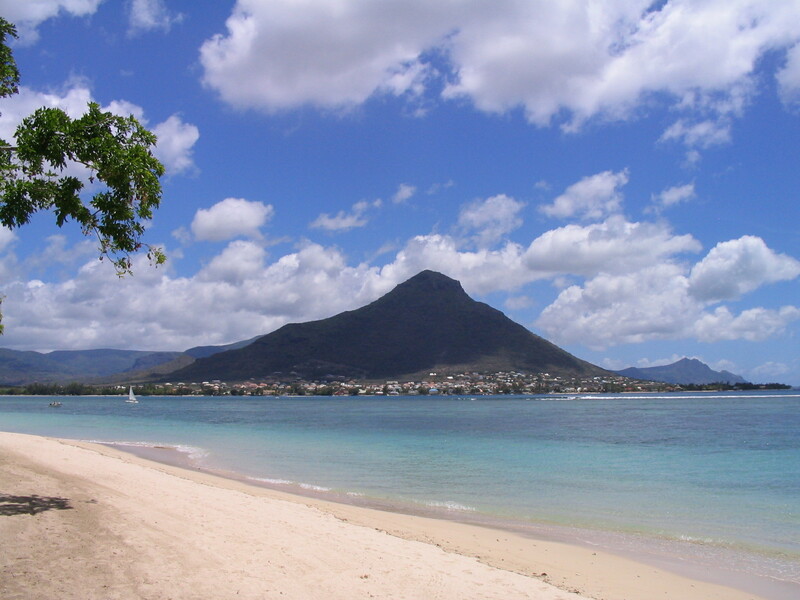 A view on Tamarin, a seaside village with a substantial portion of Franco-Mauritian inhabitants. Photograph by Tijo Salverda. Mauritius may not the first thing that comes to mind when watching Elysium, a 2013 Hollywood sci-fi movie. However, in our understandings of elite geographies the film makes an interesting allegory for the Indian Ocean island known for its pristine beaches. In the film, the wealthy have abandoned planet Earth and settled down on Elysium, an exclusive and luxurious space habitat. Elite symbolism is displayed nicely: Elysium appears as a large, shiny piece of jewellery, with its inhabitants living in luxurious villas and (some) speaking the ‘ultimate’ elite language, French! Evocative of contemporary exclusive elite gated communities, the residents of Elysium are surrounded with likeminded people and shielded from unwanted visitors and residents, notably the have-nots who are forced to remain on an overpopulated and chaotic Earth. In short, the wealthy have shaped a perfect elite life, yet they remain anxious to prevent the Earth’s poor inhabitants entering their exclusive space. As with many allegories, some of the similarities to Mauritius may be a little farfetched. Nevertheless, the comparison highlights a matter that tends to be overlooked in much of the literature on elite geographies. In our article ‘Change, anxiety and exclusion in the postcolonial reconfiguration of Franco-Mauritian elite geographies’ in The Geographical Journal we make the point that the role of anxiety in shaping elite geographies is not something that exists only in the fantasies of Hollywood producers. In the (re)shaping of their elite geographies, Franco-Mauritians – the white former colonial elite of the island of Mauritius – are to a large extent driven by worries about others entering their exclusive spaces: their residential areas, their schools, and their clubs. Most of the newly emerging literature examining geographies of the super-rich and elites overlooks this matter of anxiety, focusing instead on how elites and the super-rich tend to have the upper hand in shaping residential and other social geographies. The Franco-Mauritian case, especially in the period since Mauritius’ independence, helps to illustrate how elite geographies are also shaped in response to external changes. Feelings of anxiety and consequential desires to regain some measure of control over their milieux have influenced Franco-Mauritians’ shaping of exclusive cultural, educational, recreational, and residential enclaves in ways that create new patterns of exclusion and segregation. As we illustrate, such enclaves on Earth – and perhaps even in Elysium-like futures beyond our planet – are simultaneously and paradoxically a root of anxiety and the foundation of continued exclusivity. 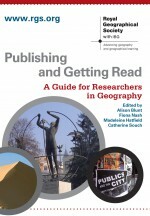 About the authors: Tijo Salverda is a Postdoctoral Fellow at the Human Economy Programme, Faculty of Humanities, University of Pretoria, South Africa; Iain Hay is Matthew Flinders Distinguished Professor of Human Geography at the School of the Environment, Flinders University, Australia. This entry was posted in The Geographical Journal and tagged Cultural Geography, Economic Geography, elite, Elysium film, Environment and Society, French, gated communities, Global Issues, lifestyle, luxury, Mauritius, Political Geography, postcolonialism, Social Geography, super-rich, wealth gap on November 14, 2013 by RGS-IBG Managing Editor: Academic Publications.